Annual General Meeting (AGM) 2018: took place on September 22, 2018 at 2pm (EDT). If you have any questions regarding the AGM please contact our office at office@lllc.ca or call 289-660-5900. 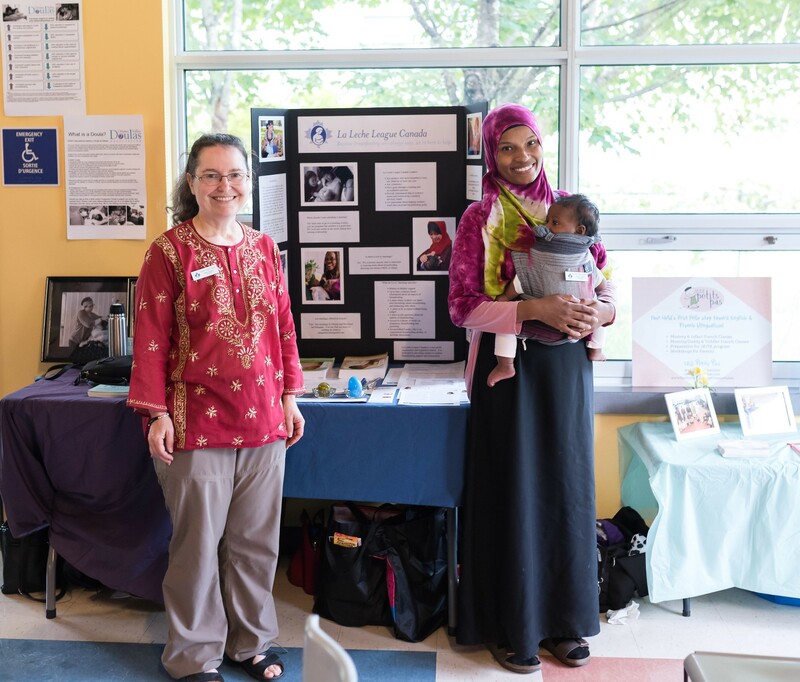 The 2017-2018 fiscal year marked a period of renewal and re-invigoration for La Leche League Canada (LLLC). 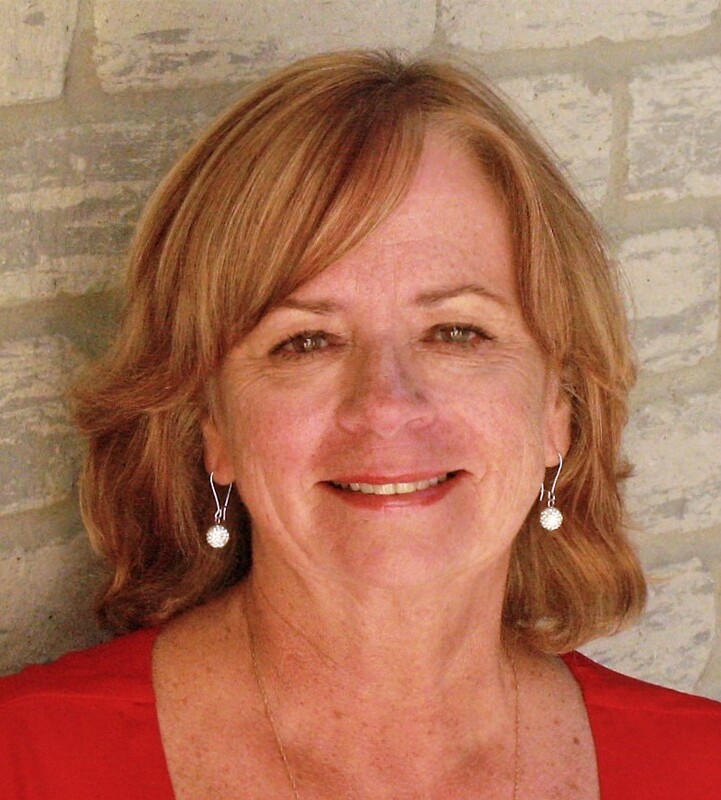 During this time, LLLC has made significant administrative improvements to streamline the organization, improve reporting and better support the volunteer Leaders who are at the heart of our organization. While administrators have been busy behind the scenes, Leaders across the country have continued to serve families from coast to coast. Monthly meetings and helping parents by phone and email remains the mainstay of our work in each community. Leaders also undertake outreach activities at community events and celebrations as well as to health care providers individually and at conferences and educational fairs. Ensuring that LLLC has the funds available to support these activities is an ongoing Board priority. We have continued to look for efficiencies in our day-to-day operations to ensure that funds are focused on the needs of the families and communities we serve, while also learning what our existing and potential donors need to begin and continue donations. In the past year, we have particularly focused on increasing the number of monthly donors and using social media to reach donors in a low-cost way. Times change and so must we, whether that means reducing administration costs, adapting to new platforms for helping or offering meeting styles that resonate with parents. The heart of LLLC remains the same and so does the commitment of our Leaders whether they have led for one year or forty-one. 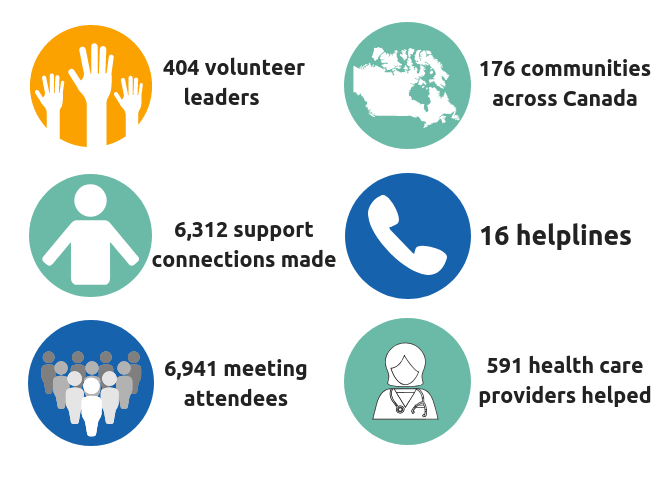 We hope that this annual report reflects the commitment and love that Leaders bring to mothers, parents, babies and all those who care for them every day across the country. 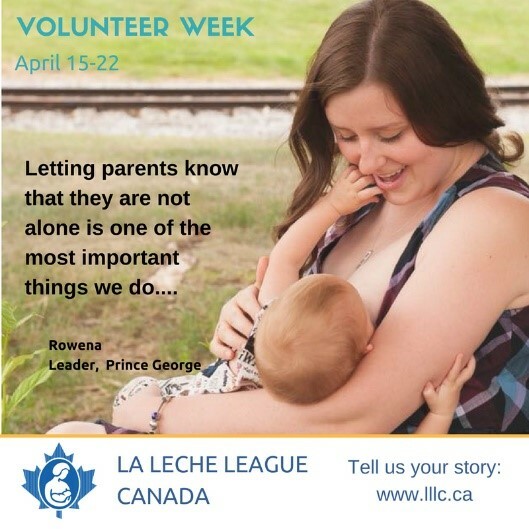 La Leche League Canada is a registered non-profit that provides mother-to-mother/parent-to-parent/peer support for pregnant women, new parents and beyond. We are parents like you who have breastfed or chestfed our own children and now volunteer to support others to reach their goals. 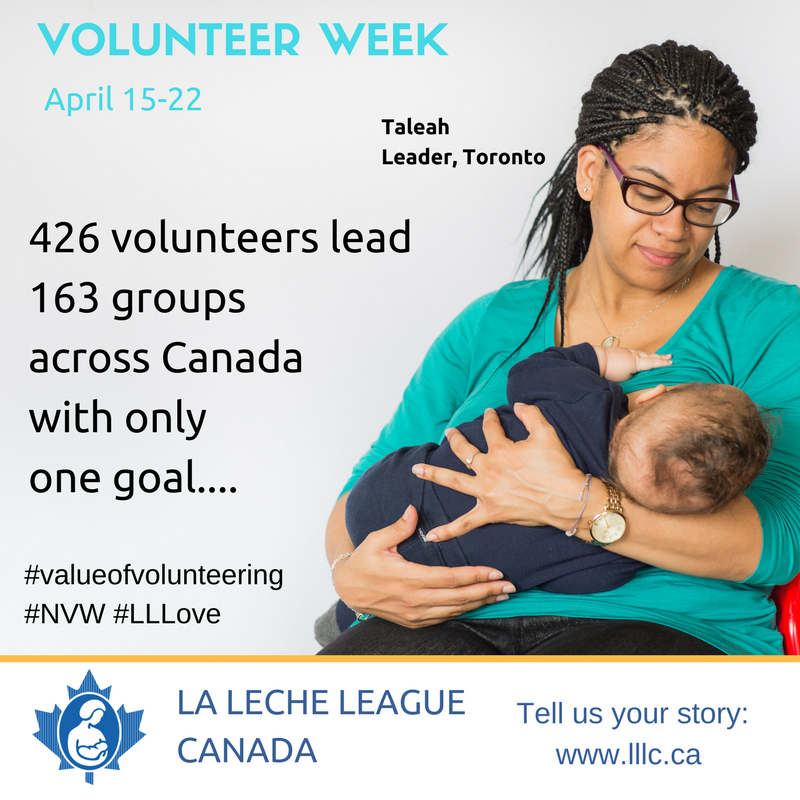 As volunteer Leaders we are accredited within La Leche League Canada after a detailed training program and have access to current scientific and legal information to help support others. 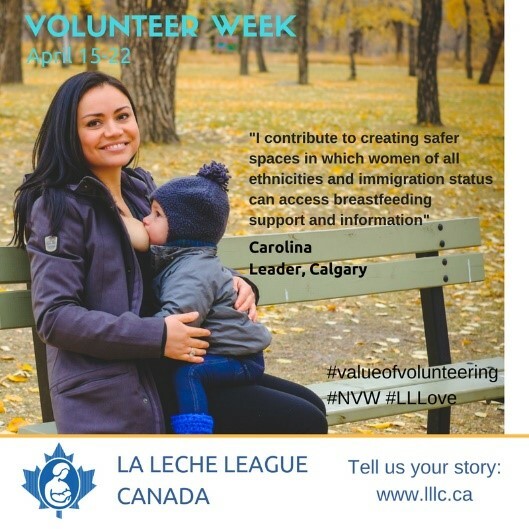 La Leche League Canada is a national registered Canadian charity and part of a global organization, La Leche League International (LLLI), LLLC has been supporting families in Canada for over fifty years. 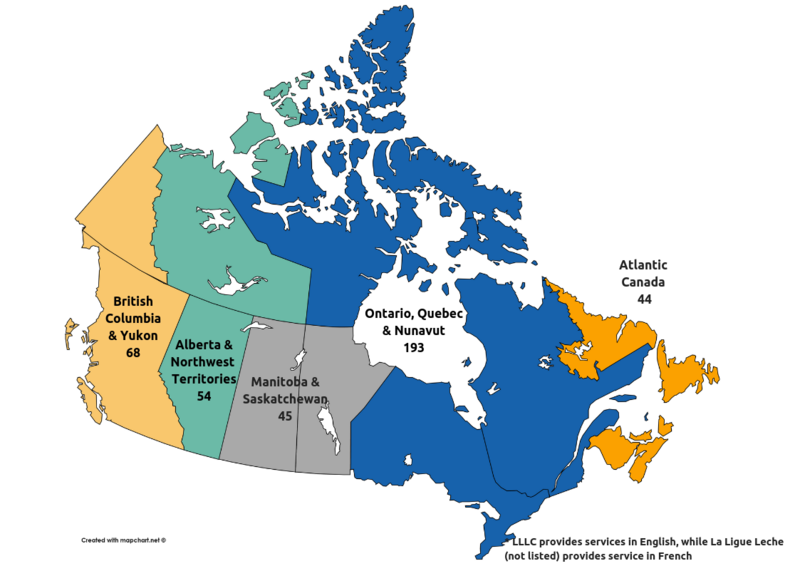 Our Leaders are located across Canada. Some lead Groups with multiple co-Leaders while others are in more isolated locations running Groups alone. With today’s technology and globalization we try to ensure all Leaders feel connected to provide the services in their community no matter where they come from. 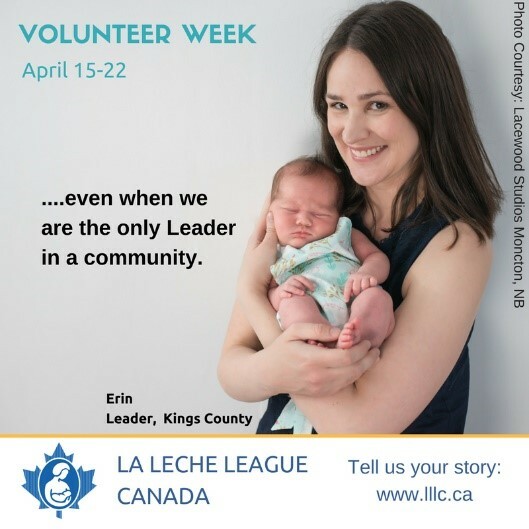 During volunteer week in April 2018, LLLC honoured Leaders serving LLLC and their communities across Canada. Events such as these as well as volunteer and community awards highlight the contribution of our volunteers. Some of our Leaders were nominated for and received provincial volunteer awards. 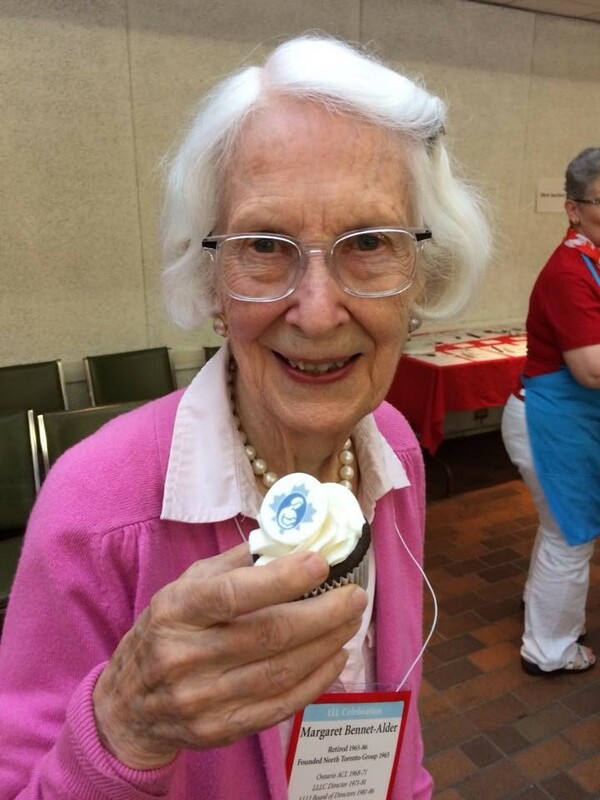 We are proud of the commitment our volunteers have to serving the communities in which they live and we continue to seek out opportunities to bring attention to the amazing work that our Leaders do. Fundraising at LLLC is an activity shared by all. At the Group and Area level, Leaders come together at spaghetti dinners, garage sales and clothing swaps to raise money to sustain their Group and Area activities. Leaders work hard to identify and organize events and sales that are profitable, appealing to young families and feasible to deliver with their volunteer teams. At the national level, our campaigns focus on raising cash and in-kind donations to ensure that every Group receives basic funding, regardless of their own fundraising and to provide shared services and programs that facilitate and support the work of Leaders across Canada. Following a successful Fall 2017 appeal, we launched our first ever social media fundraising campaign in Spring 2018. 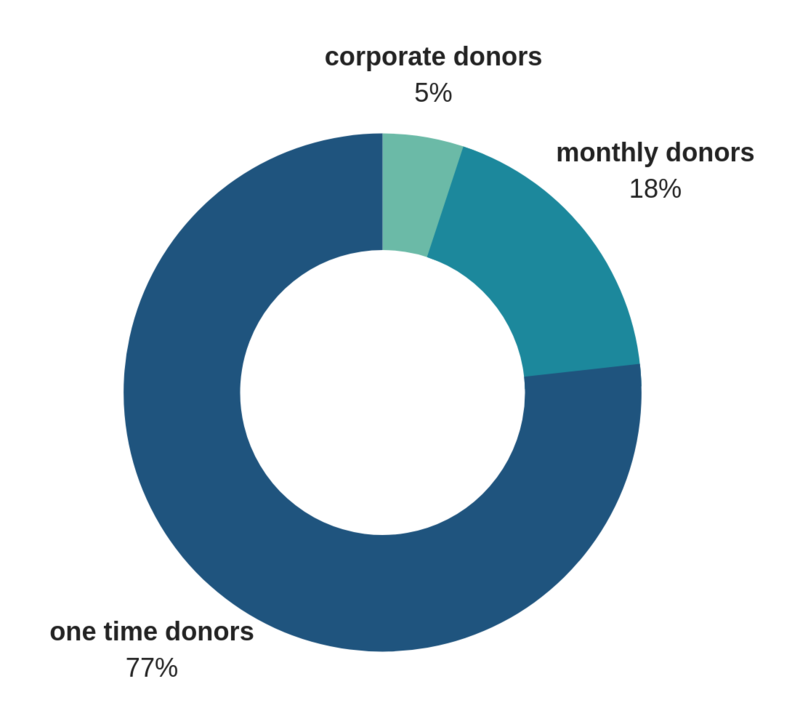 Recognizing that most donors have a long-term relationship to LLLC and that one-time donations still make up the bulk of our fundraising, we aimed this new campaign at increasing our monthly donor base by 20%. With the #EveryDropCounts campaign, it was the first time LLLC attempted an appeal with a zero-dollar budget. Although it fell slightly short of our target, we developed techniques and effective strategies for future campaigns. LLLC plans to continue the Fall 2018 campaign with the ‘Every Drop Counts’ messaging in our traditional appeals. Our Leaders give freely of their time and expertise to families and it will always be our commitment that our support and information is available to parents at no cost. Recognizing that the early years of parenthood can be the ones when it is the most difficult to budget for charitable giving, we are grateful for every small donation. We are also grateful for the ongoing support of those whose parenting journeys and wider communities have benefited from our support over the years.